Freddy This cool offer still works as described. I will reactivate it. 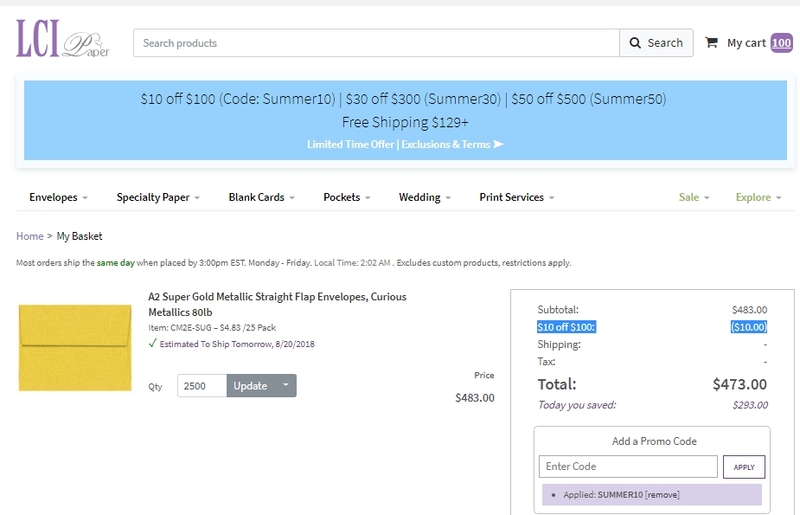 Enter promotional coupon code to get a nice discount: $10 off on orders over $100. Freddy This amazing deal still works as described. I am reactivating it. 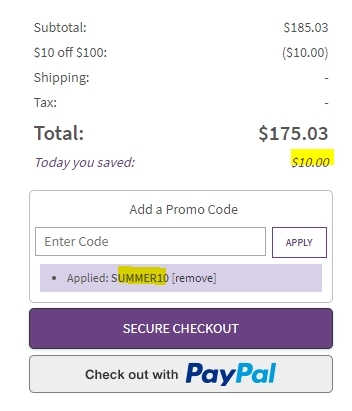 Just apply promotional code at checkout to take $10 off on orders over $100. 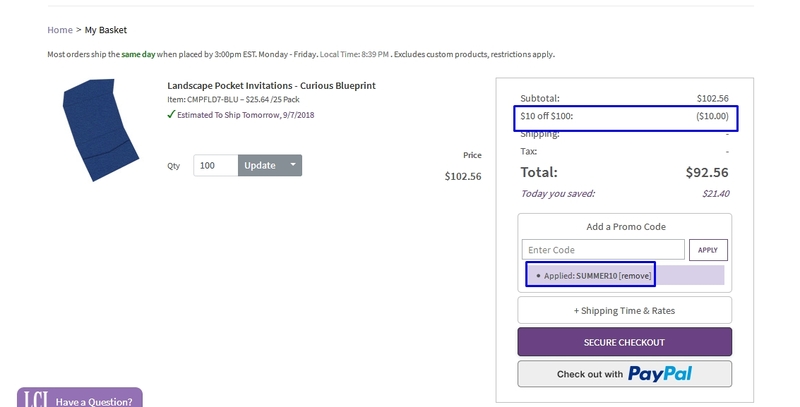 Alice Laraine This promo code is working as described in the title, just add in your cart items for a value of $100+ and enter the code during the checkout process to apply for the discount. Some exclusions may apply.